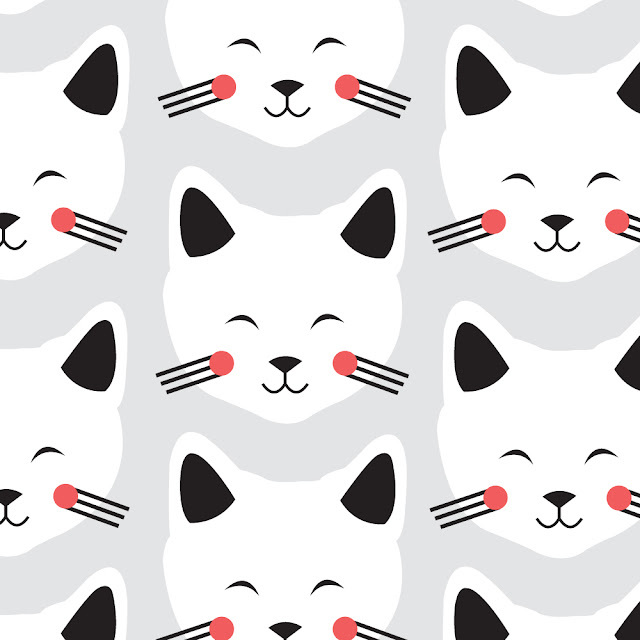 Brand new print in the Mengsel shop called "Katjies" (kittens in Afrikaans). 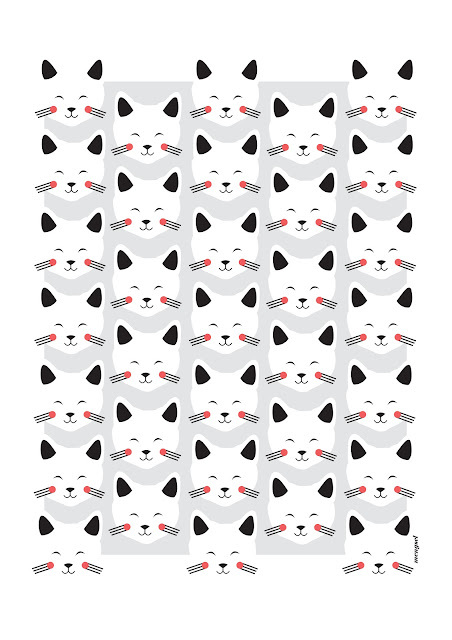 Giclee print available in A3 size. 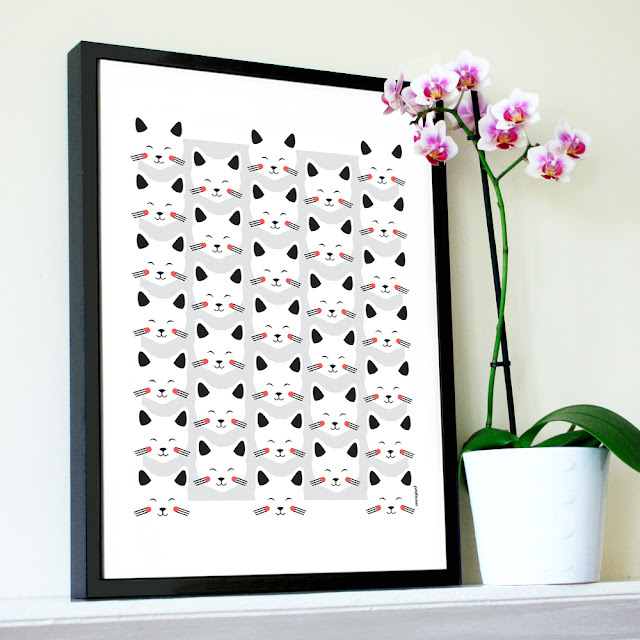 The colours are really soft and this print would look so sweet in a child's room or nursery.